Check out Bedrock Part. II, the latest from Lloyd which features a guest appearance from Lil Wayne & Drake on the. The track was released on Tuesday, February 2nd, 2010. Give Baby Don't Do it a spin - it's the latest release from Lloyd, having dropped on Wednesday, January 27th, 2010. Bump Track Shoes, the latest cut from Lloyd featuring E-40 on the assist. It was released on Friday, January 15th, 2010. Check out Ask About Me, the latest from Jay Rock which features a guest appearance from Lloyd on the. The track was released on Thursday, January 14th, 2010. 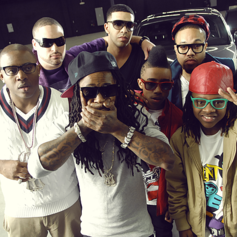 Give Bedrock a listen - it's a new offering from Young Money, featuring Lloyd. It was dropped on Saturday, December 12th, 2009. Bump Things U Do (Mastered)(Dirty), the latest cut from Young Keno featuring Lil Wayne, Lloyd on the assist. It was released on Saturday, December 12th, 2009. Bump Party Girl, the latest cut from Tyga featuring Lloyd on the assist. It was released on Friday, December 11th, 2009. 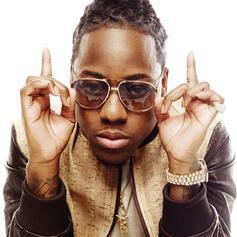 Check out Wifey Material, the latest from Ace Hood which features a guest appearance from Lloyd on the. The track was released on Friday, December 11th, 2009. Listen to Take it Off, the new track by Lloyd featuring J. Holiday, Nicki Minaj which was dropped on Friday, December 11th, 2009. 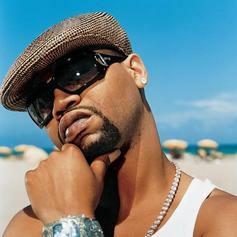 Check out Around The World, the latest from Juvenile which features a guest appearance from Lloyd on the. The track was released on Friday, December 11th, 2009.